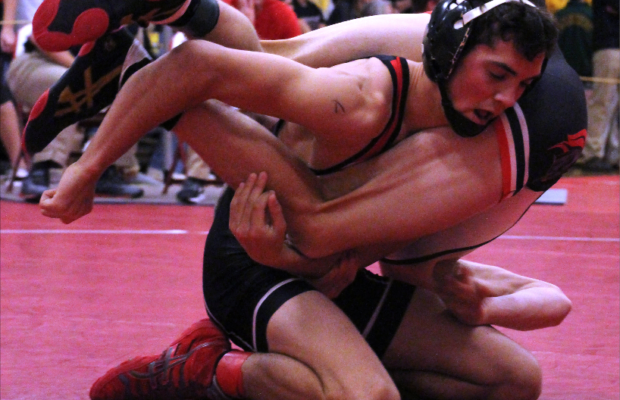 Senior Jakey Penrith placed first in the 113 weight class bracket at the Keith Young Invite at home on Dec. 2. He finished with a pin of Ben Hoeger of Cedar Rapids Kennedy in 33 seconds. 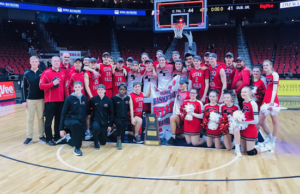 The team placed ninth with 93 points in the tournament comprised of 15 teams. Denver placed first with 215 points, followed by West Des Moines Valley with 168 and Kennedy with 166.